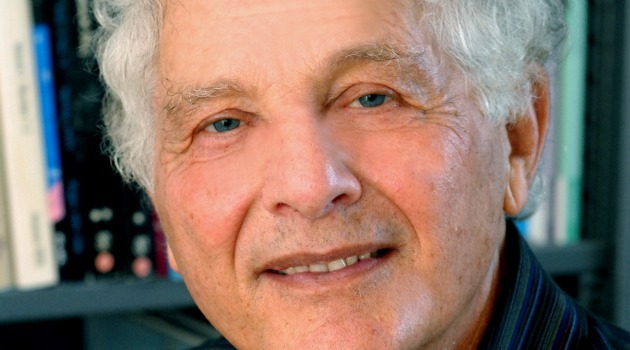 Robert Alter. The Wisdom Books: Job, Proverbs, and Ecclesiastes. New York: W. W. Norton & Co., 2010. The Bible contains some of the most beautiful poetry ever written. The only problem is that much of it was penned in ancient Hebrew, a language that few people can read and even fewer are fluent enough in to appreciate the power of the verse. 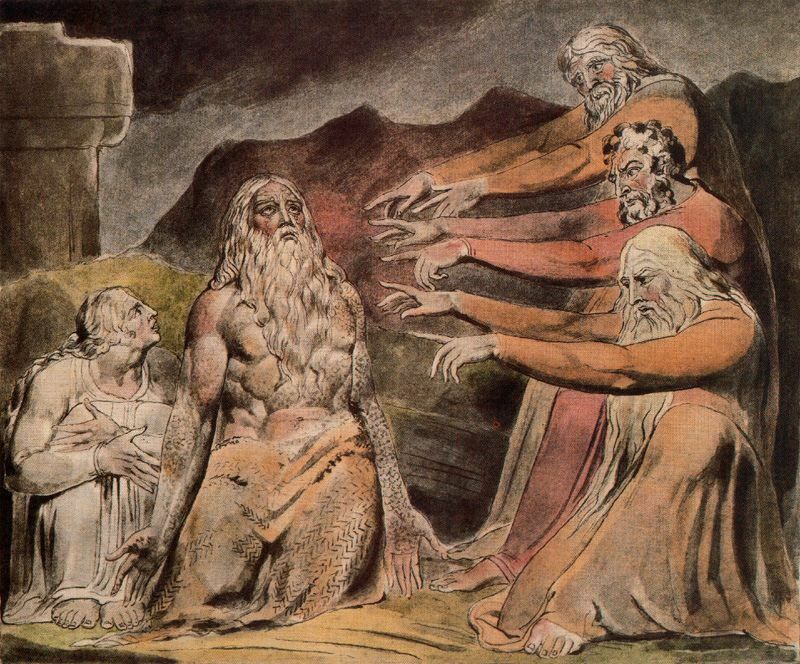 One person who does feel the poetry is Robert Alter, a professor of Hebrew at UCLA who has produced some of the most stunning translations of the Old Testament available today. He has translated The David Story: 1 and 2 Samuel (1999), The Five Books of Moses (2004), The Book of Psalms (2007), and The Wisdom Books: Job, Proverbs, and Ecclesiastes (2010). Each of these translations comes with a brief introduction and a running commentary in the footnotes. Rather than expounding the theological meanings of these texts, the commentaries give us the historical background of the words, explain surprising metaphors, and highlight the literary devices being used. Alter needs all his skill as a poet when he tackles the Book of Job. It begins with “A man there was in the land of Uz – Job, his name” (1:1), capturing the once-upon-a-time-ness of the introduction. But after the book’s preamble come four different types of poetry. Alter says that the speeches of Job’s three friends – Eliphaz, Bildad, and Zophar – are full of “familiar formulations” and clichés that echo the didactic poetry of Psalms and Proverbs. Job’s speeches, on the other hand, have “rich synonymity,” “lexical abundance,” and “extraordinary metaphoric inventiveness.” In purely literary terms, his poems are far superior to those of his friends. Then God speaks. Alter comments, “the poet, having given Job such vividly powerful language for the articulation of his outrage and his anguish, now fashions still greater poetry for God. The wide-ranging panorama of creation in the Voice from the Whirlwind shows a sublimity of expression, a plasticity of description, an ability to evoke the complex and dynamic interplay of beauty and violence in the natural world, and even an originality of metaphoric inventiveness, that surpasses all the poetry, great as it is, that Job has spoken.” The fourth type of poetry here belongs to Elihu, who appears suddenly in chapter 32 with no prior introduction. Alter describes Elihu’s speeches as “bombastic, repetitious, and highly stereotypical,” and cannot believe that the same poet could possibly have written these speeches. Elihu’s words, he concludes, must be the work of a later editor. “Oh, let that night be barren, let it have no song of joy. Let the day-cursers hex it, those ready to rouse Leviathan. “Can a mortal be cleared before God, can a man be made pure by his Maker? Why, His servants He does not trust, His agents He charges with blame. 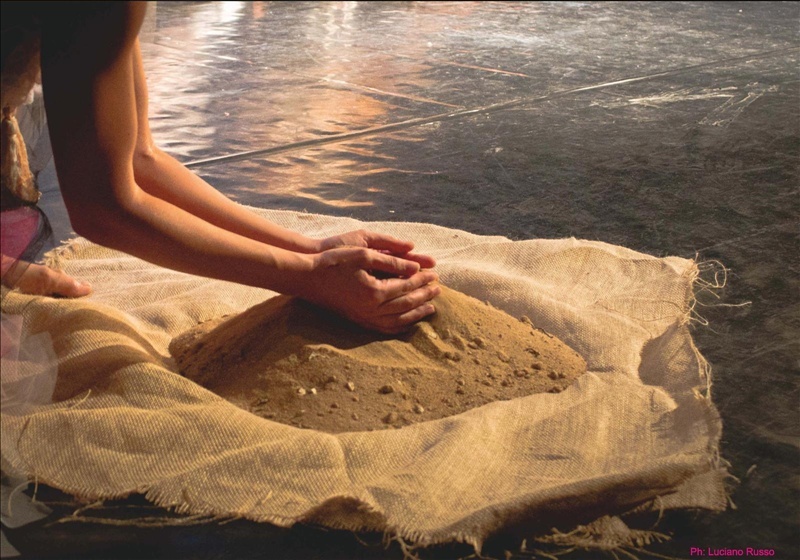 All the more so, the clay-house dwellers, whose foundation is in the dust, who are crushed more quickly than moths. From morning to eve they are shattered, unawares they are lost forever. “What is man that You make him great and that You pay heed to him? You single him out every morning, every moment examine him. How long till you turn away from me? You don’t let me go while I swallow my spit. What is my offense that I have done to You, O Watcher of Man? “Your hands fashioned me and made me, and then You turn round and destroy me! Recall, pray, that like clay You worked me, and to the dust You will make me return. Why, You poured me out like milk and like cheese You curdled me. With skin and flesh You clothed me, with bones and sinews entwined me. 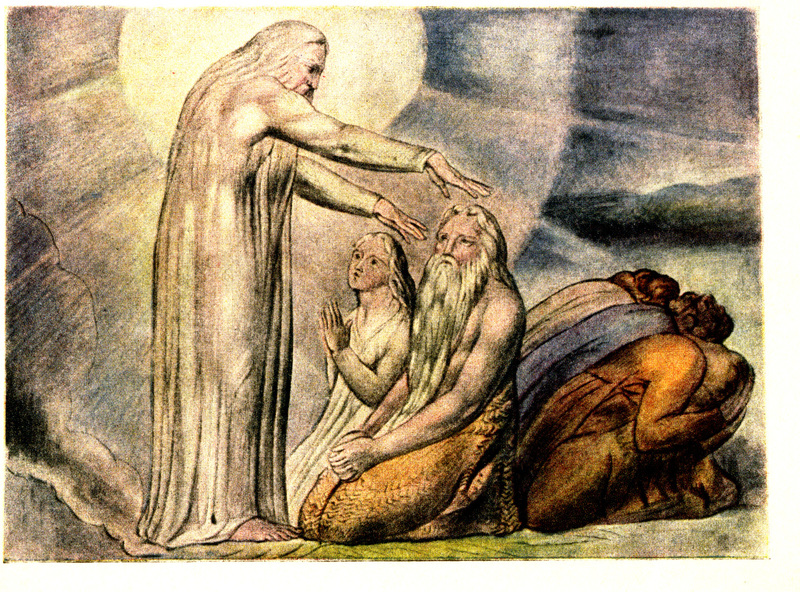 When God finally appears on the scene in chapter 38, he answers Job metaphor for metaphor. Job’s first death-wish speech was all about darkness. He wished “like a buried stillborn to be, like babes who never saw light” (3:16). “Why give light to the wretched?” (3:20) Job asked, and later he wishes to “go, never to return, to the land of dark and death’s shadow, the land of gloom, thickest murk, death’s shadow and disorder, where it shines thickest murk.” (10:21-22). God retorts, “Who is this who darkens counsel in words without knowledge?” (38:2). His question, “Where were you when I founded earth? Tell, if you know understanding,” (38:4) shows that Job really was “without knowledge” because his mind had been darkened by suffering. “In what were [the earth’s] sockets sunk, or who laid its cornerstone,” God asks, “when the morning stars sang together, and all the sons of God shouted for joy?” Whereas Job fears the light of daybreak, God “commanded the morning, appointed the dawn to its place.” (38:12) “Where is the way that light dwells, and darkness, where is its place?” (38:19) God demands, for he commands both light and dark1ness. “Do you know the mountain goats’ birth time, do you mark the calving of the gazelles? Do you number the months till they come to term and know their birthing time? “Will you indeed thwart My case, hold Me guilty, so you can be right? Even if he is unsatisfied with the book’s conclusion, Alter has done a great job translating it. His words bring the text alive for a whole new generation of readers.